Each night Monday to Saturday, after the main act, Ronnie Scott’s presents the Late Late Show, where some of the UK’s finest jazz talents take to the stage for a late night blowing session. 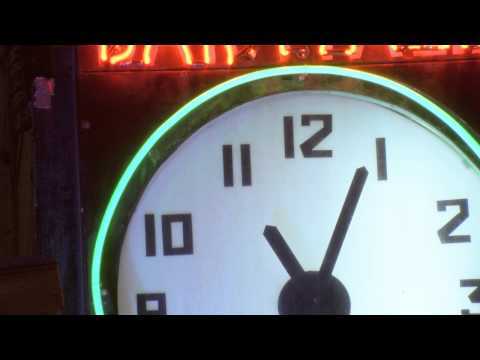 Doors 11pm (weekdays) & 1am (weekends). 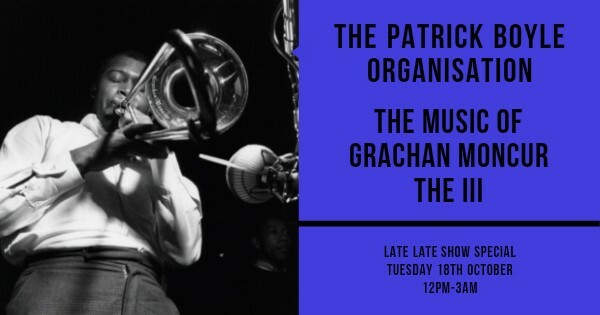 Tonight, the Late Late Show presents… "Late Show Special" The Patrick Boyle Organisation - The music of Grachan Moncur the lll presented by Alex Garnett! One of the first trombonists to explore free jazz, Grachan Moncur III is still best-known for his pair of innovative Blue Note albums (1963-1964) that also featured Lee Morgan and Jackie McLean on the first session and Wayne Shorter and Herbie Hancock on the later date. Tell us what you think of "Late Show Special" Patrick Boyle - The music of Grachan Moncur the lll - by Alex Garnett below..